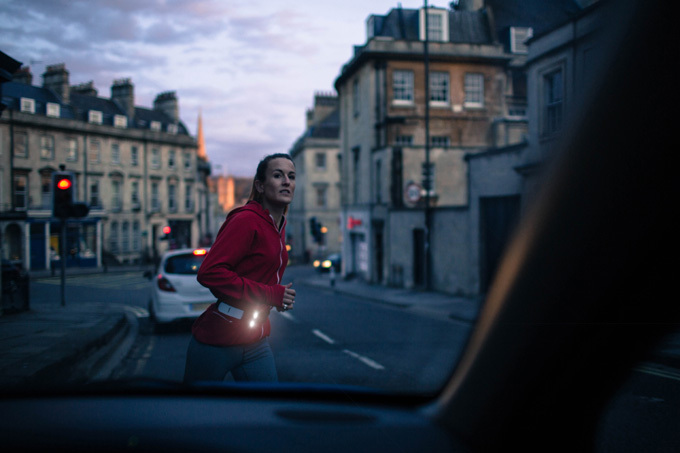 Designed to harness the power of your motion to make light to keep you safe when you’re running at night. 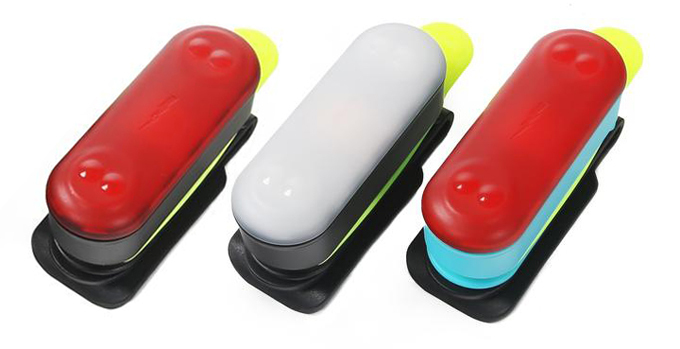 Just clip it on and run. 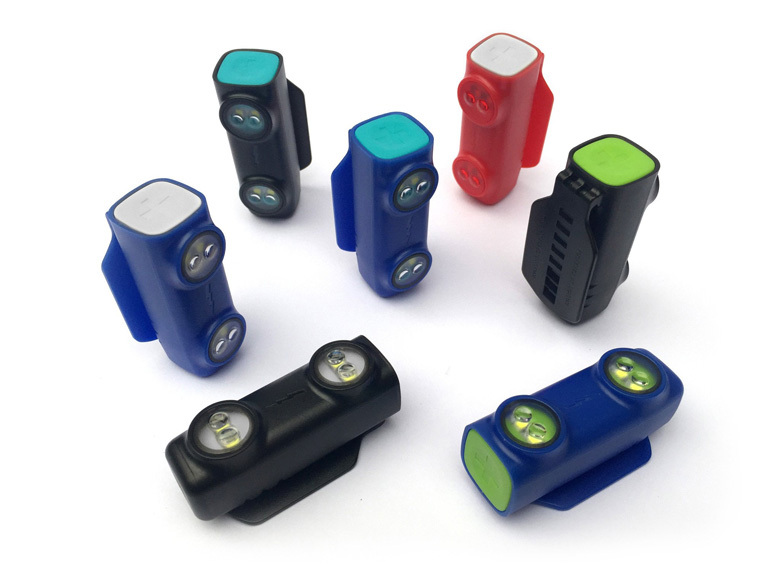 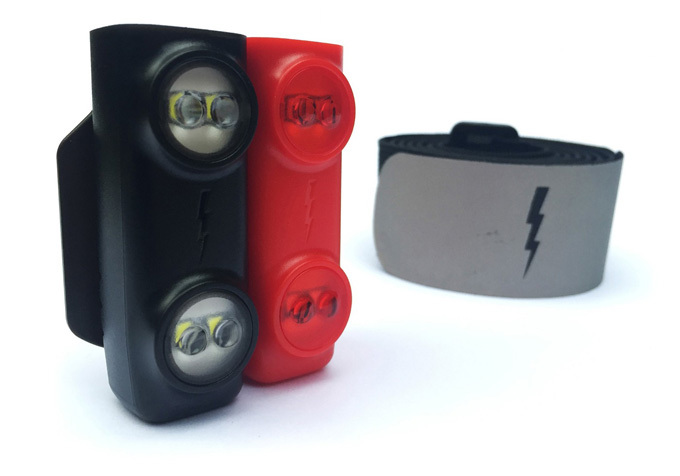 The second generation Million Mile Light® is the new and improved *hypersensitive* battery-free safety light that’s powered by motion and is designed for everyone who’s active in low light — whether you’re a runner, hiker, dog-walker or you walk children to school.